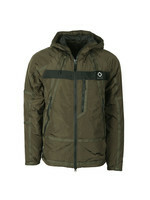 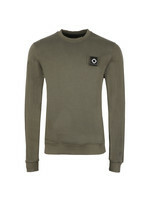 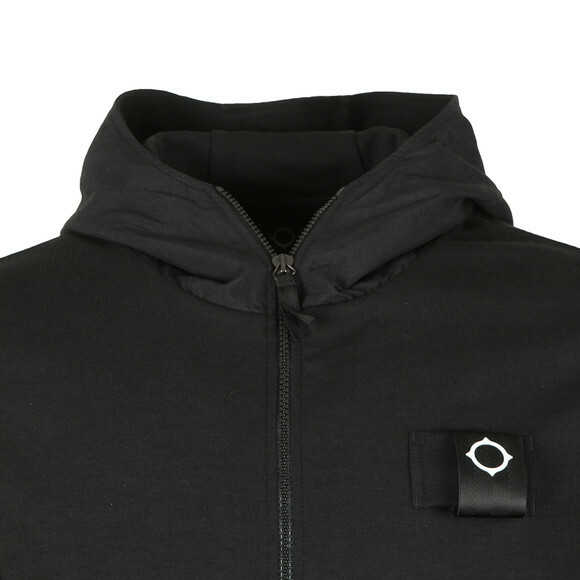 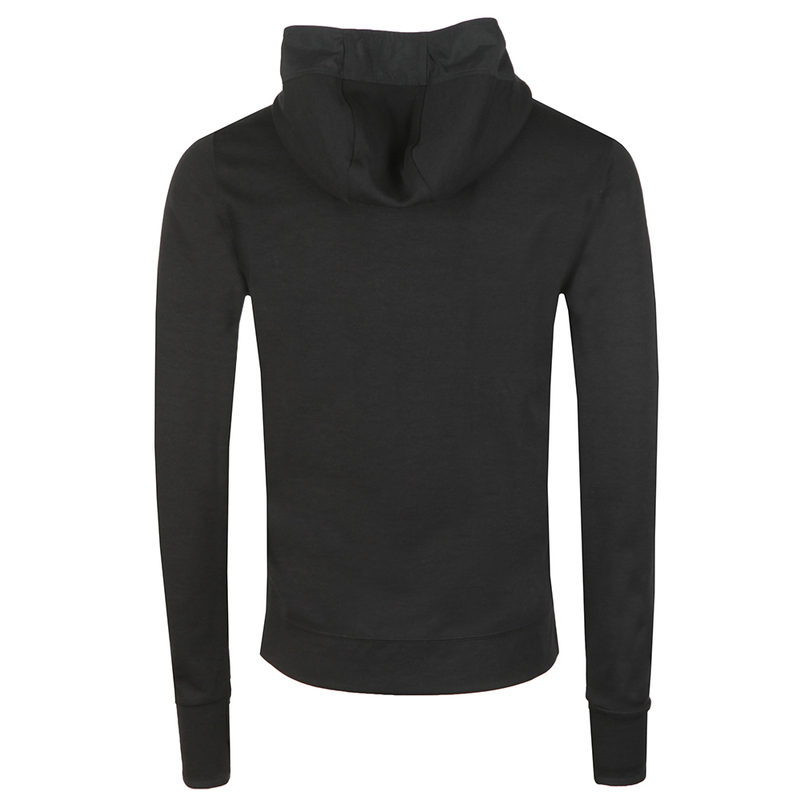 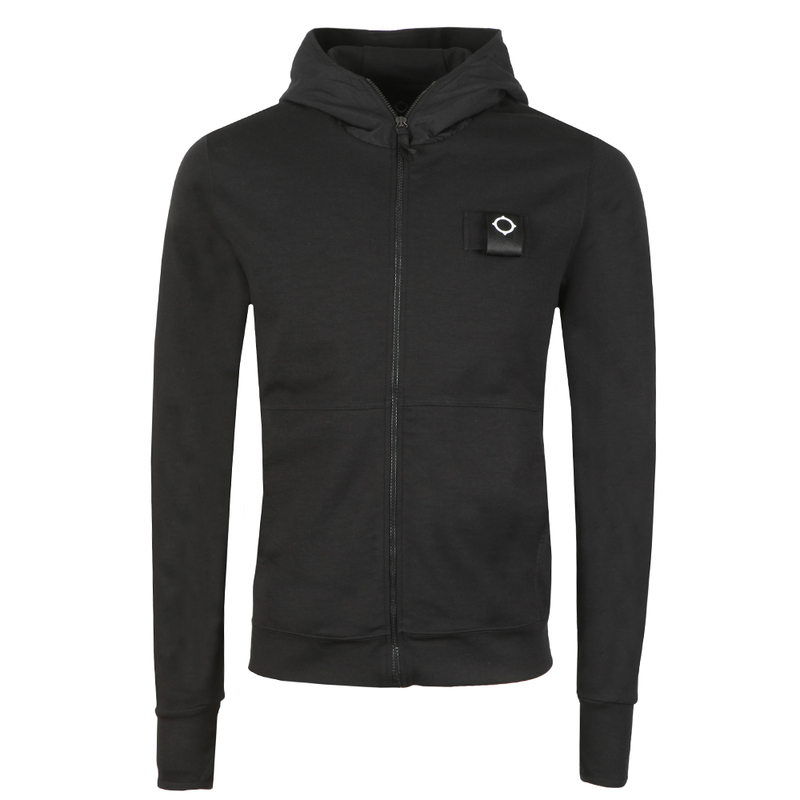 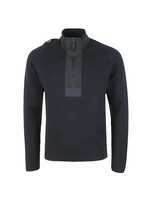 Ma.Strum Hood sweat in Het Black. 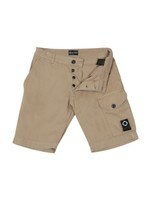 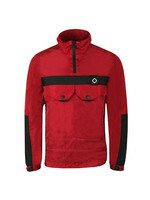 A simple zip through hoody with contrast panels around the hood and double pockets at the waist. 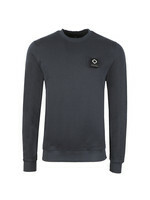 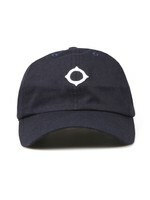 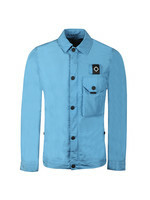 Finished with a webbing patch that is branded with Ma.Strum's target logo.